If you are one of the growing number of legal practices who are helping clients with their tax affairs, BTCSoftware has a range of products to help you work efficiently and profitably. Our tax and practice management products are renowned for being simple to use, robust and reliable. Representing great value for money they have seamless integration with HMRC and Companies House. 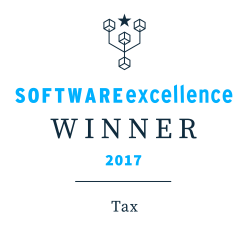 Reassurance from the close ties we have built with HMRC’s digital team – to ensure changes are quickly integrated and fully tested in our software. News and resources for legal professionals specialising in tax, via our blog, accountingweb, app and social media. Check out our solutions below, or contact the team for a chat about how we can help your legal practice.